Tea is a beverage that is loved by all across the world. The first flush of the Darjeeling tea is world famous and is sold across the globe. A new trend of green tea has hit all over the world and people are going crazy over it due to the health benefits it possesses. 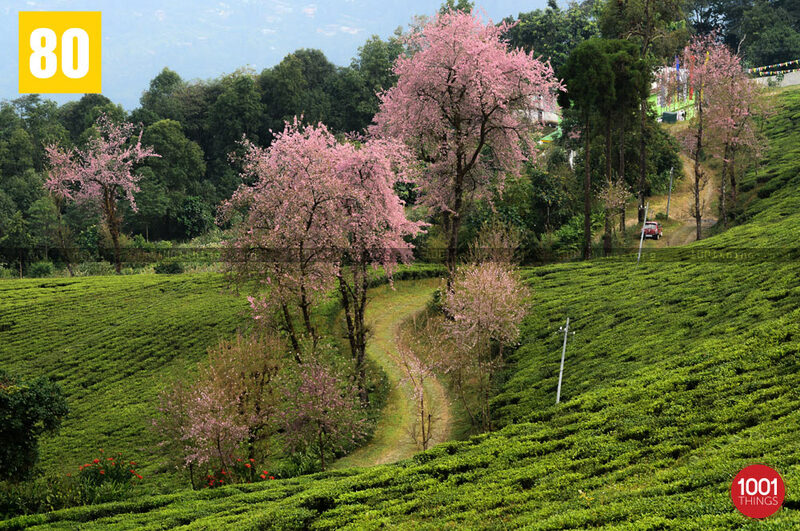 440 acres of lush green tea leaves is what one shall see at the Temi Tea Garden in Sikkim. 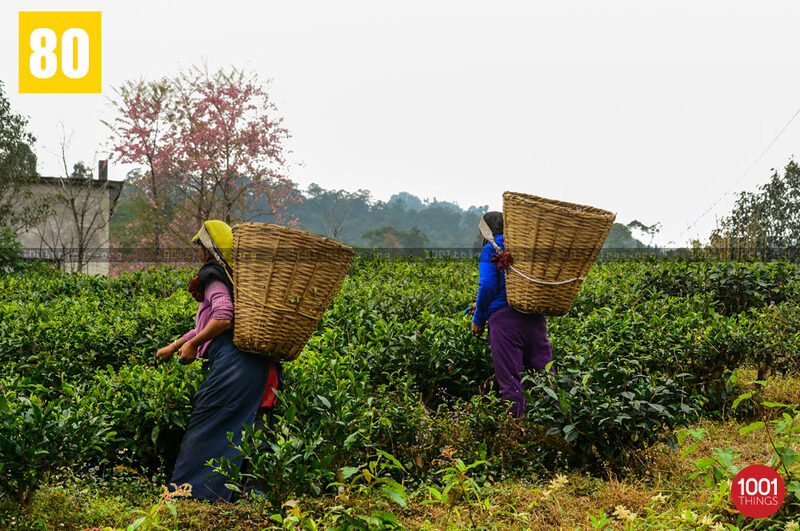 Established by the Government of Sikkim in Ravangla in the year 1969, the region produces a top notch quality of tea that has a huge demand in the international market. 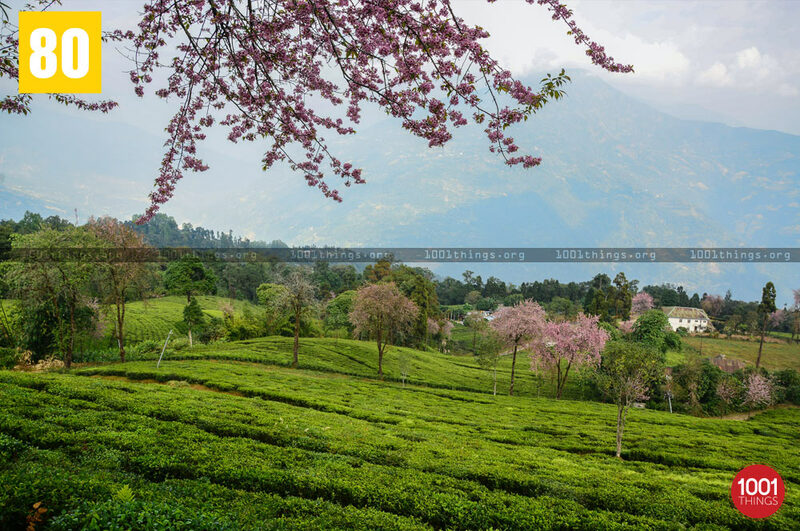 The tea garden is known for its quality of tea leaves and what adds up to its qualities. 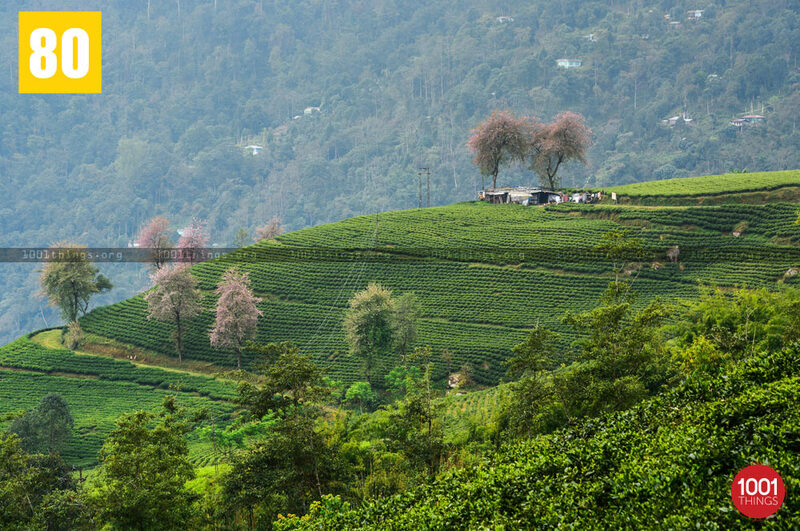 It is also evergreen in nature owing to the loamy soil and the slopes that make it the most suitable for tea plantation. 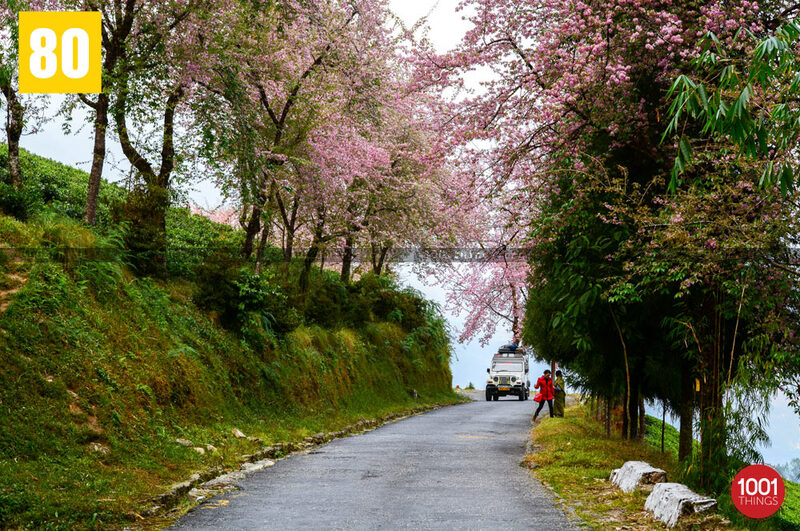 It is the only tea garden in the state of Sikkim. One must definitely visit the heritage bungalows here, located within kilometres from the tea garden. Residential facilities are available at the Temi Tea Garden Bungalow – Dak Bungalow. During spring when the cherries blossom the garden looks stunning. If one is able to avail the accommodation facilities at the Dak Bungalow, the totally British style appearance of the interiors and the view outside makes the stay enchanting. 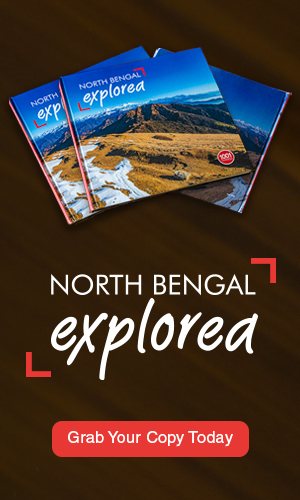 It is a must visit place for any person visiting the state of Sikkim.